Previous studies had shown that the expression of a transcription factor called HoxA9 - which must be shut down for normal myeloid cell differentiation to proceed—is actually maintained in 70 percent of patients with AML. Since no inhibitors of HoxA9 had been identified, the researchers pursued a novel approach to screening potential inhibitors based not on their interaction with a particular molecular target but on whether they could overcome the differentiation blockade characteristic of AML cells. Researchers at Massachusetts General Hospital (MGH) and the Harvard Stem Cell Institute (HSCI) have identified a drug compound that arrests in mice the progression of acute myeloid leukemia (AML), a bone marrow cancer that has not seen a new therapy in four decades. The research, led by David Sykes and David Scadden, co-director and director of the MGH Center for Regenerative Medicine, was published today in the journal Cell. AML develops when blood stem cells and blood progenitor cells cannot differentiate into adult white blood cells, and instead get frozen in an immature state. Those immature cells take up space in the bone marrow and crowd out healthy cells, making it more difficult for the dwindling number of healthy blood cells to keep up with the demands of the body. 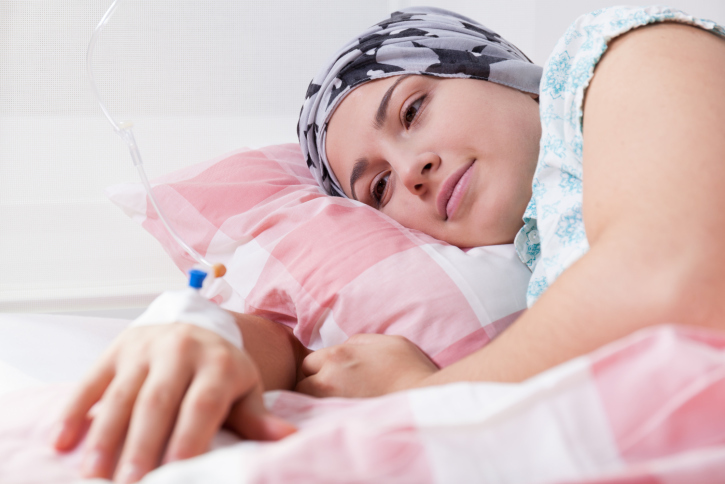 Current therapies are designed to kill the cancer cells using toxic compounds - namely intensive chemotherapy - that ultimately assault the body, wipe out the immune system, and leave patients vulnerable to what could be deadly bacterial and fungal infection. “Drug companies tend to be skeptical of the kind of functional screening we used to identify DHODH as a target, because it can be complicated and imprecise. We think that with modern tools, we may be able to improve target identification, so applying this approach to a broader range of cancers may be justified,” says Scadden, who is chair and professor of Stem Cell and Regenerative Biology and Jordan Professor of Medicine at Harvard University. Additional investigation of the mechanism underlying DHODH inhibition should allow development of protocols for human clinical trials. Support for the study included grants from the Harvard Stem Cell Institute and the Amelia Peabody Foundation, as well as NIH award 1-R03-DA032471-01, which initially teamed MGH with a Broad Institute group led by Stuart Schreiber, PhD. David Sykes was supported by the American Society of Hematology, the Leukemia and Lymphoma Society, Alex’s Lemonade Stand Foundation, Harvard Catalyst, and the American Cancer Society.